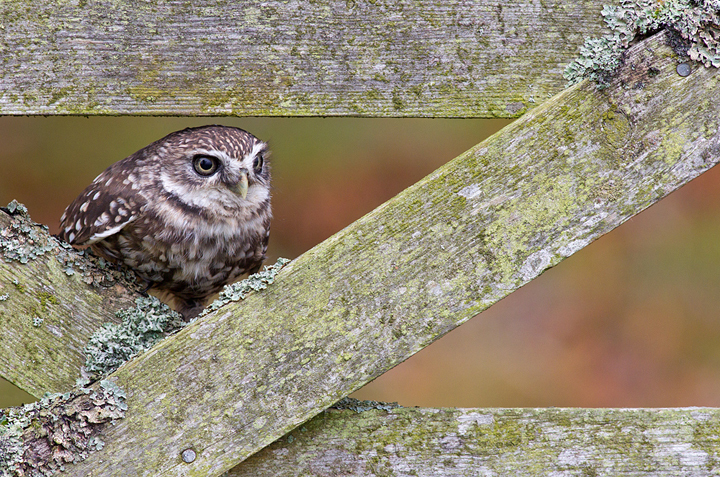 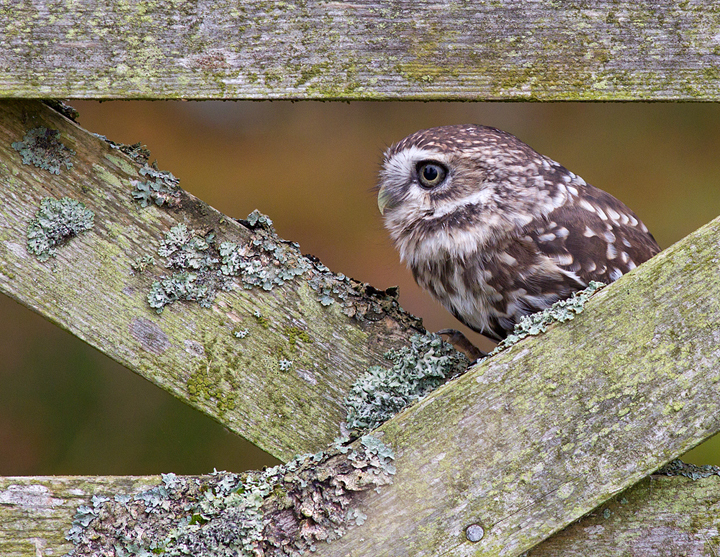 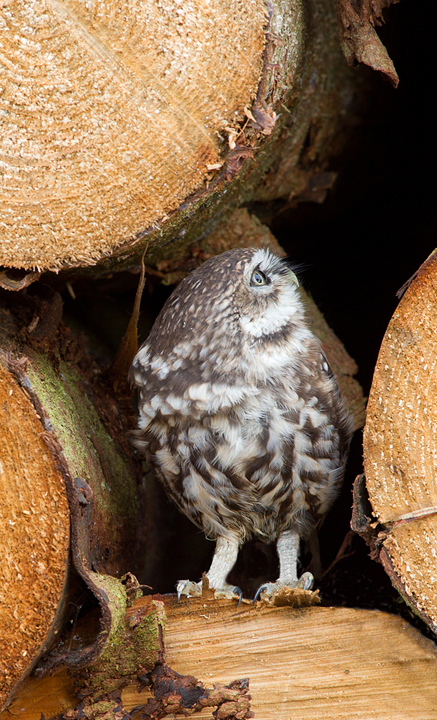 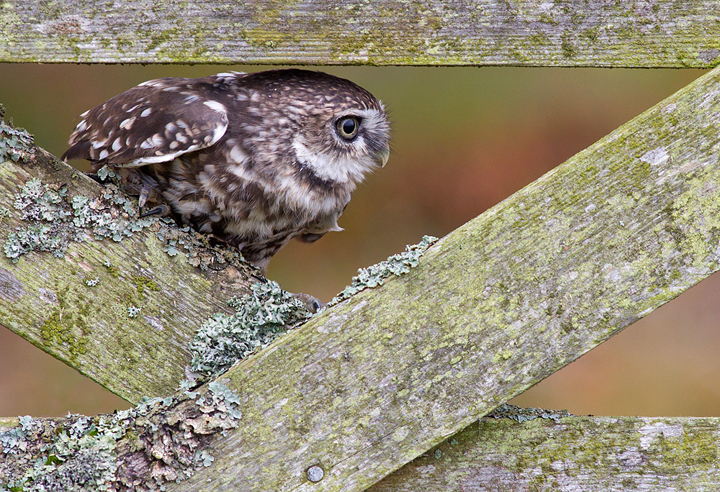 Here’s the sixth and final part of my day out with a falconer in the Berwickshire countryside.A few images of the Little Owl. 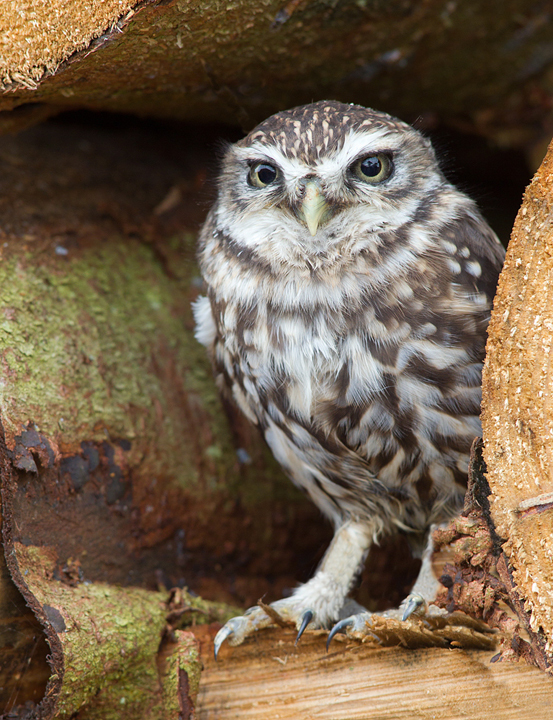 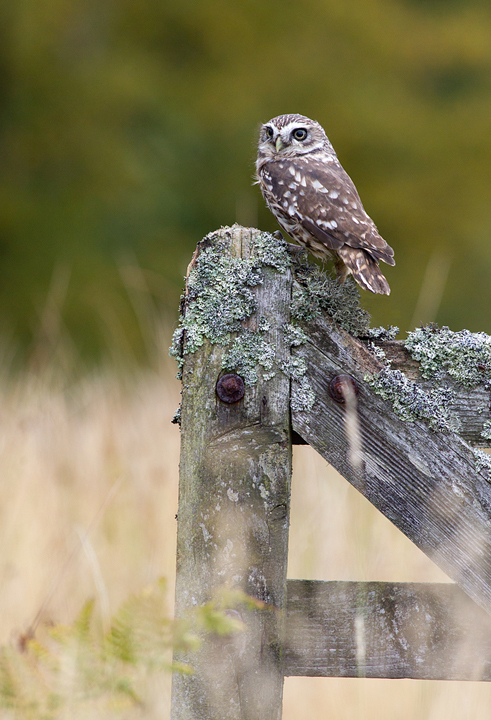 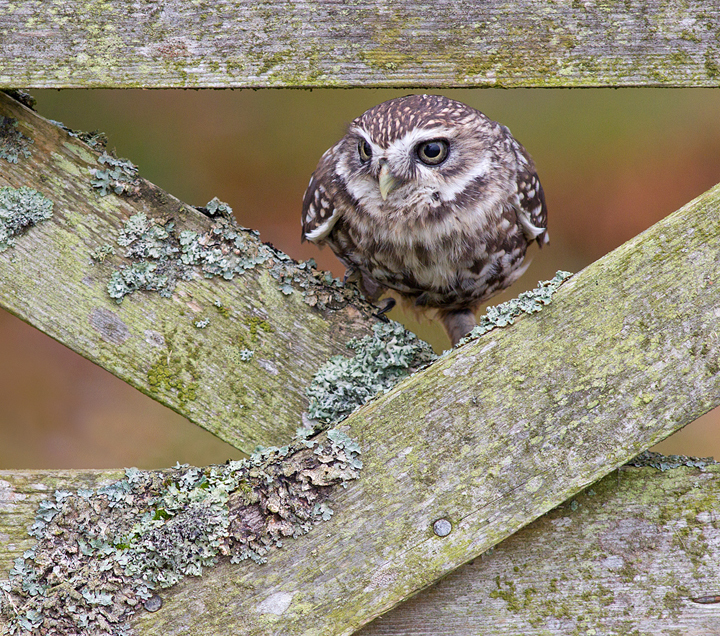 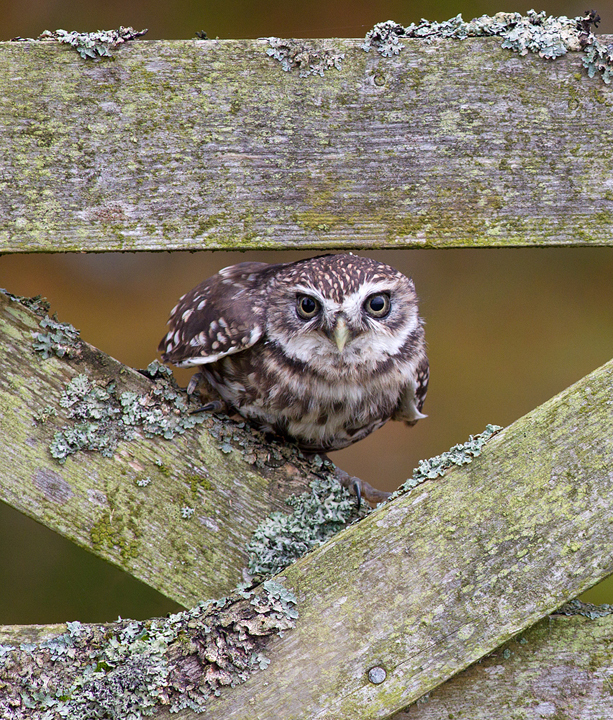 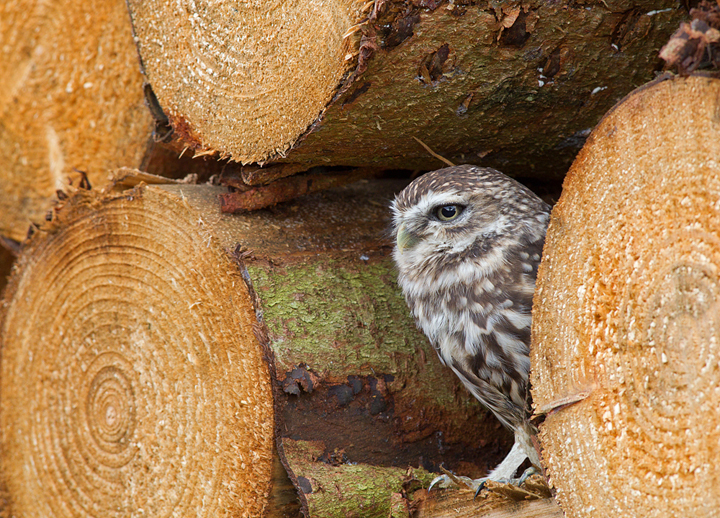 4 Responses to Little Owl. 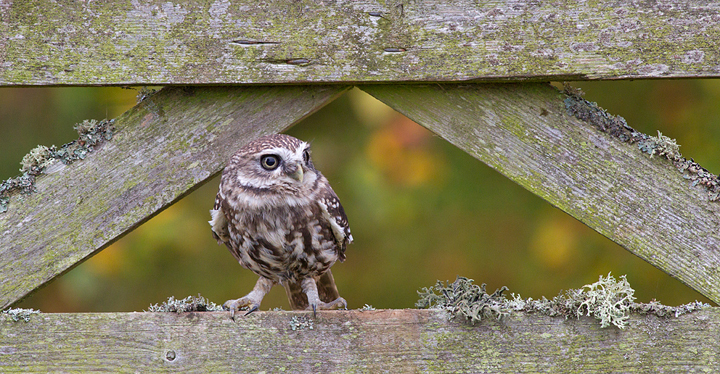 Thanks Fiona.Did you get a tawny picture?